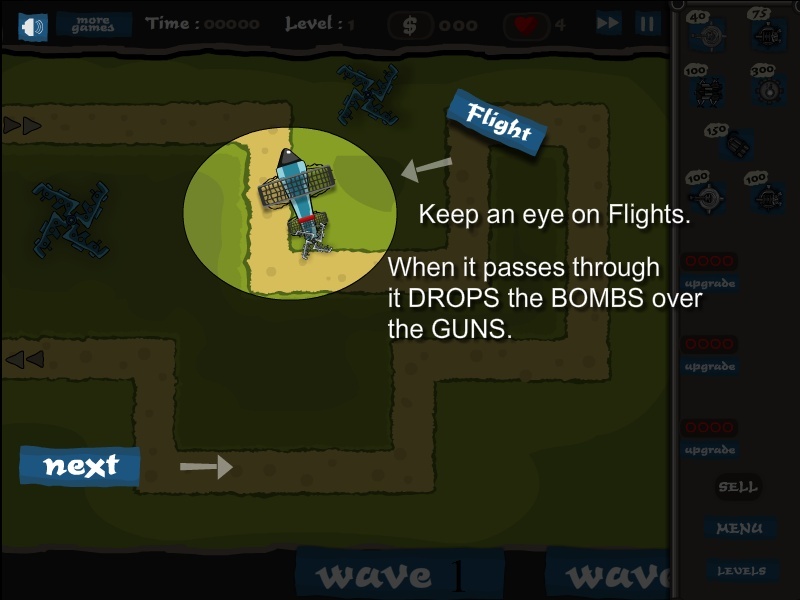 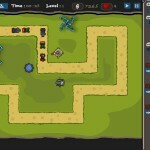 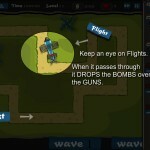 Tower Defense Strategy 3wj Click to find more games like this. 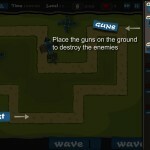 Cheat: Keyhack 1 add cash, 2 toggle unlimited health. 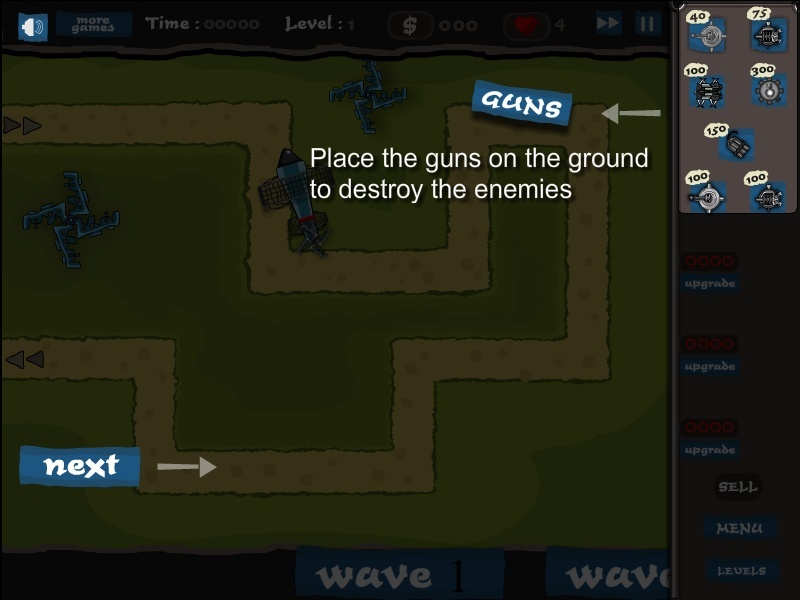 Keyhack 1 add cash, 2 toggle unlimited health. 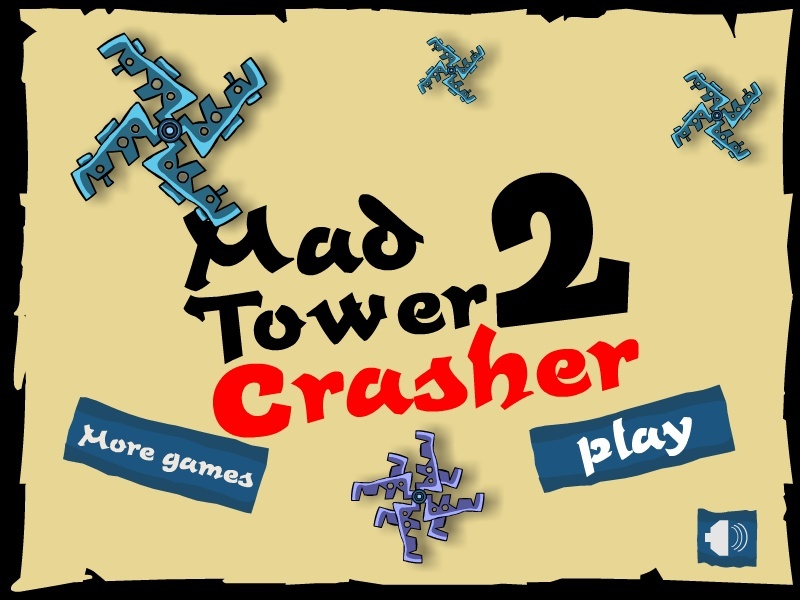 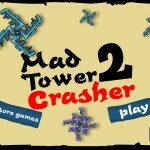 Back with 15 stages, newer and fairly improved defensive towers, simple graphics wrapped in classic TD gameplay, the Mad Tower Crasher 2 has arrived! 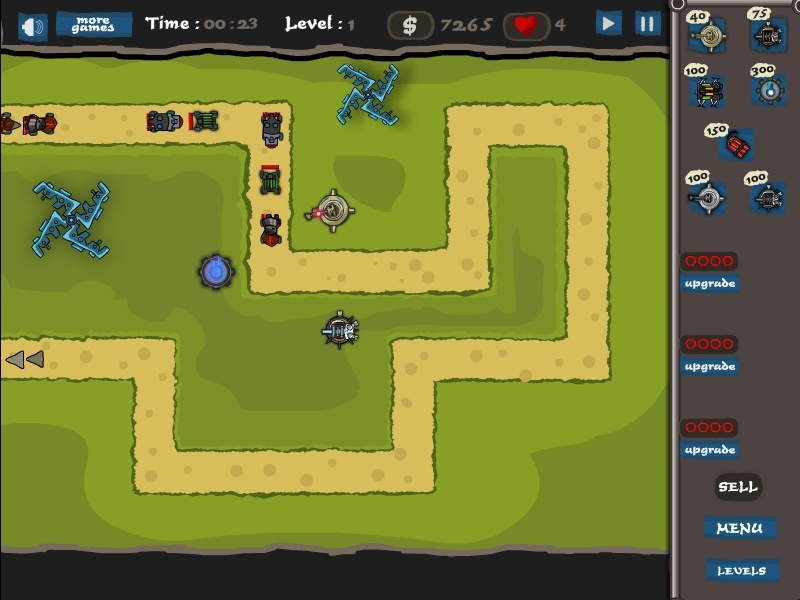 Place your towers and let no enemy pass by!